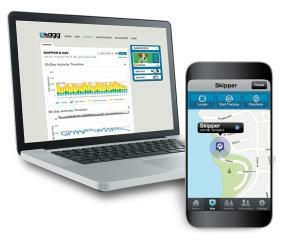 Tagg GPS Pet Tracker is the nation's leader in GPS Pet Tracking Technology. 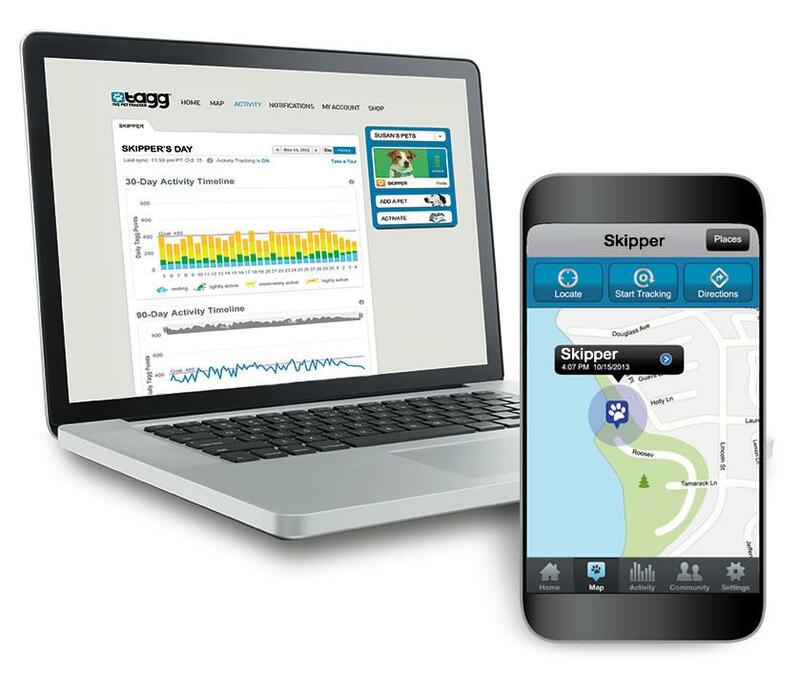 Not to be confused with the common microchip, Tagg uses advanced GPS and the nation's largest wireless network to help you to find your pet anytime and anywhere. 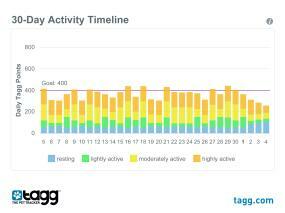 Additionally, Tagg can track your pet's activity levels. Give you and your beloved pet the safety and security you both deserve. “More than 10 million pets are lost each year”- ASPCA. A microchip is simply NOT enough. 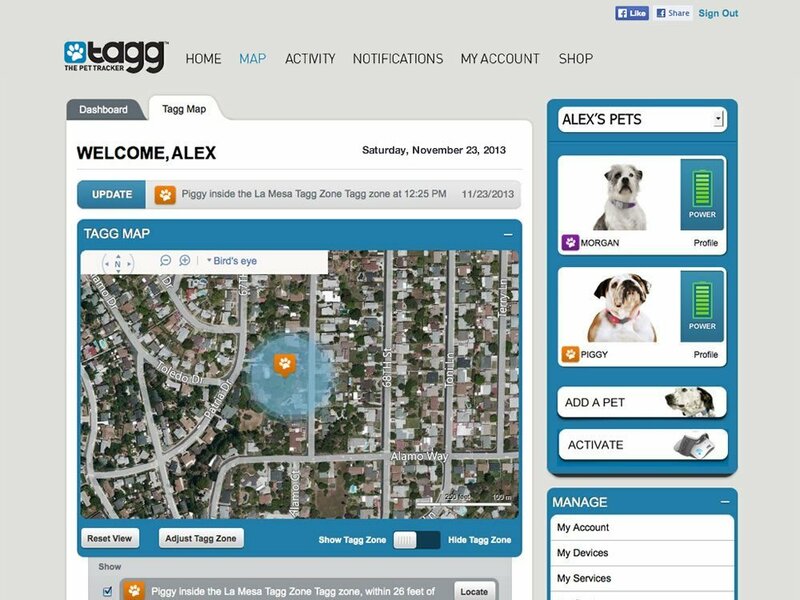 Tagg gives you the power of GPS to locate your pet at any time. A microchip does not alert you if your pet is lost, or show you their location, but Tagg does. A microchip requires your pet to be brought to a facility for scanning and will likely cost you a recovery fee. 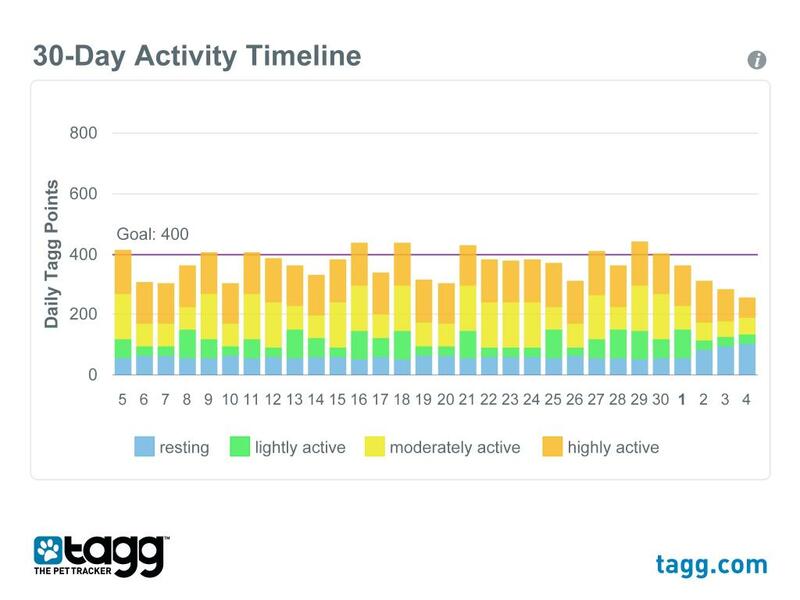 Tagg keeps America's pets safe by actively monitoring their safety more than a million times a day. Tagg puts you in control. Trackers & Service are available at a discounted rate for your second through ninth pets. Purchase “Add-A-Pet Trackers” exclusively at www. tagg. com to take advantage of the Tagg Family Plan. 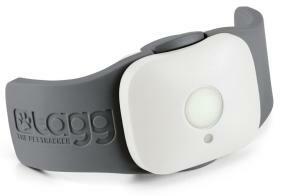 The Tagg system easily attaches to your pet’s existing collar. Collar not included. One-time activation fee upon setup. Tagg is lightweight (1.16 ounces) and engineered to withstand your pet's daily activities. From belly-flopping into ponds to chasing the mailman, the tracker is as comfortable as it is tough.